This is a Traditional Letter Box cache and is placed at the co-ordinates, so you just have to find it. The stamp and ink pad are provided for those of you that don't have a stamp or ink pad. Please do not remove either of them from this cache, as it is for everyone to enjoy. THE IDEA OF A LETTERBOX CACHE IS TO USE THE STAMP FOR YOUR LOG OR USE YOUR OWN. Wormegay is a civil parish in the English county of Norfolk. 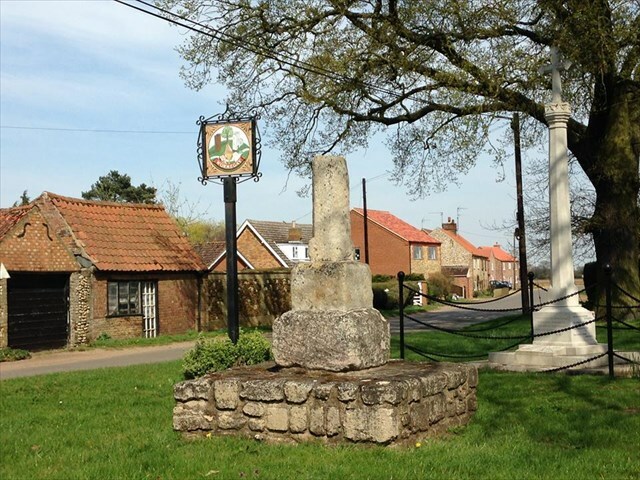 The village is situated some 9 kilometres (5.6 mi) south of King's Lynn and 60 km (37 mi) west of Norwich. 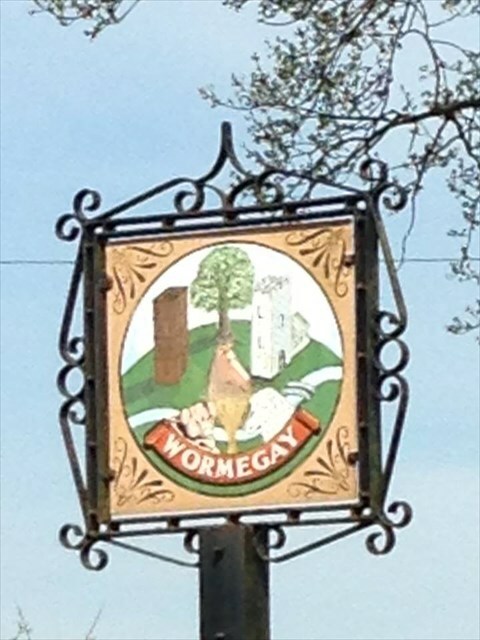 The place-name 'Wormegay' is first attested in the Domesday Book of 1086, and means 'the island of Wyrm's people'. Just to the west of the village centre lies Wormegay Castle, a motte and bailey earthwork further up this lane is the church .